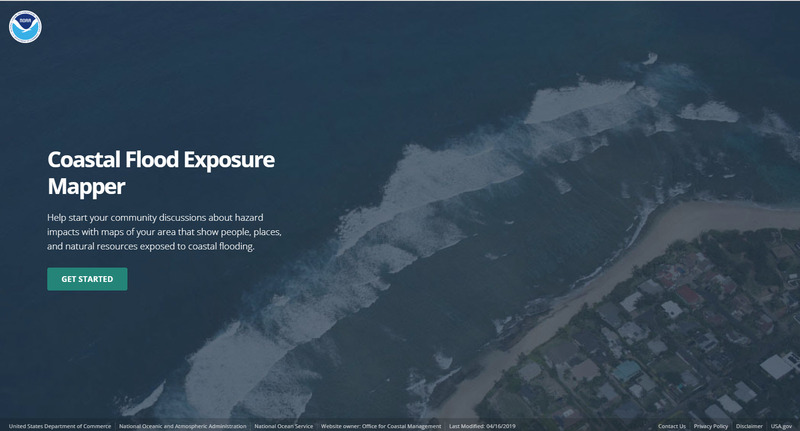 This online visualization tool supports communities that are assessing their coastal hazard risks and vulnerabilities. 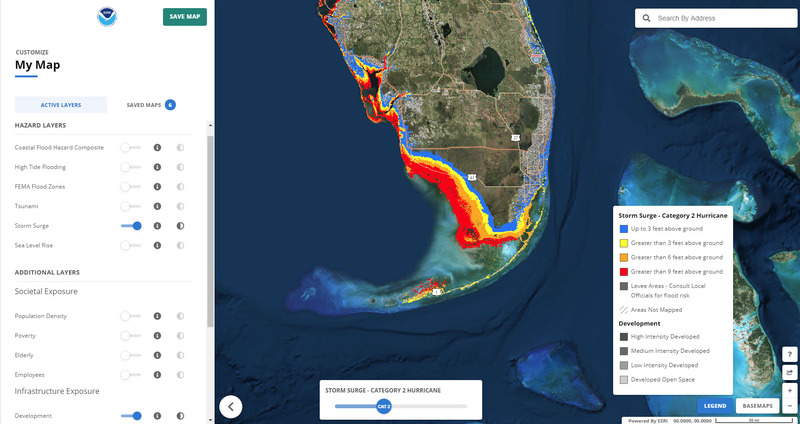 The tool creates a collection of user-defined maps that show the people, places, and natural resources exposed to coastal flooding. The maps can be saved, downloaded, or shared to communicate flood exposure and potential impacts. 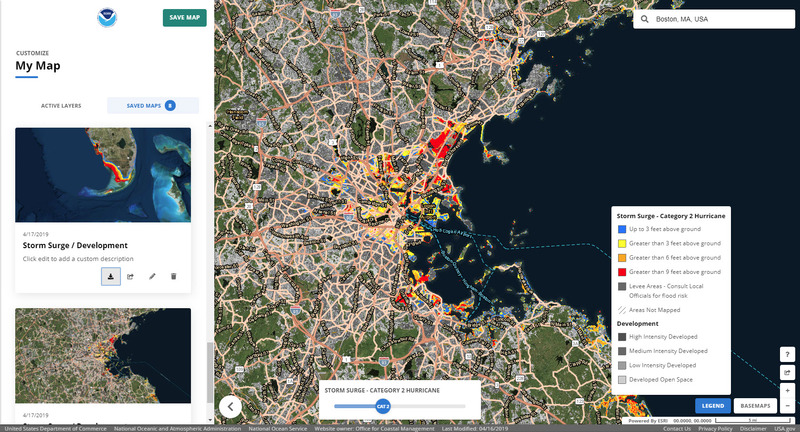 In addition, the tool provides guidance for using these maps to engage community members and stakeholders. The current geography includes the East Coast, Gulf of Mexico, and islands in the Pacific and Caribbean. For technical assistance, or to let us know how you are using the mapper, contact NOAA's Office for Coastal Management. 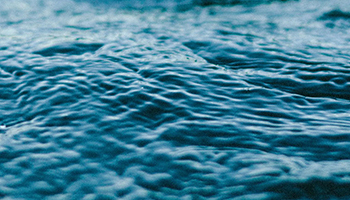 To launch, please visit https://coast.noaa.gov/floodexposure/#/splash.